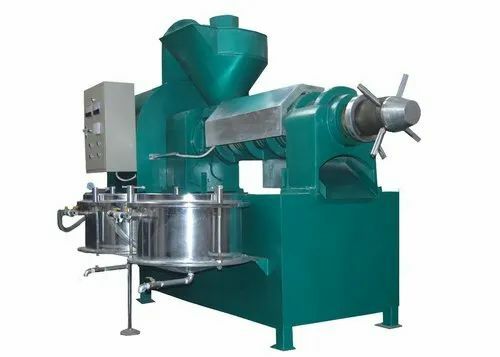 Backed by rich industry experiences, we are highly engaged in manufacturing a premium quality range of Oil Mill Machine. Established in the year 1985, We “Bharat Engineering Corporation” are a prominent firm and engaged in manufacturing a high quality array of Groundnut Decorticator, Chaff Cutter Machine, Agriculture Implement, Oil Mill Machine, etc. We are a Sole Proprietorship firm, situated at Jasdan (Gujarat, India) and offering premium grade products to our clients. Managed under the guidance of our mentor “Mr. Dinesh Chhayani”(Marketing Manager), we have gained a strong and noteworthy position in this sector.